Luna is a semi-longhair various shades of brown with a little bit of white, the way the light catches her coat makes her a beautiful 8 month old kitten/cat. She came to us with her Mum (Lizzy) from a farm in Poulton, because she’s an only child and hasn’t had litter mates to teach her to play she is a very quiet, calm & laid back sort of character, so she would probably be best in a quiet, child free environment. She is fully vaccinated, neutered, micro-chipped and ready for a home of her own. 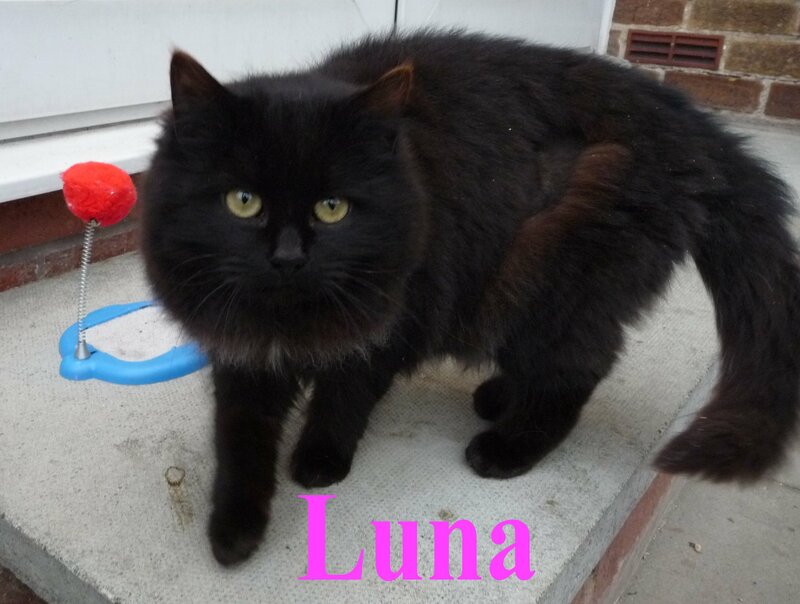 If you would like to offer Luna or any other cat a home and are local to Preston, Lancashire then please call us on 01772 750263. Because she has been neutered we expect a minimum donation of £50 and as with all LCR cats & Kittens, any potential adopter will have to agree keep her in at night and provide a litter tray. Luna now has a forever home with Rachel and family in Oswaldtwistle. 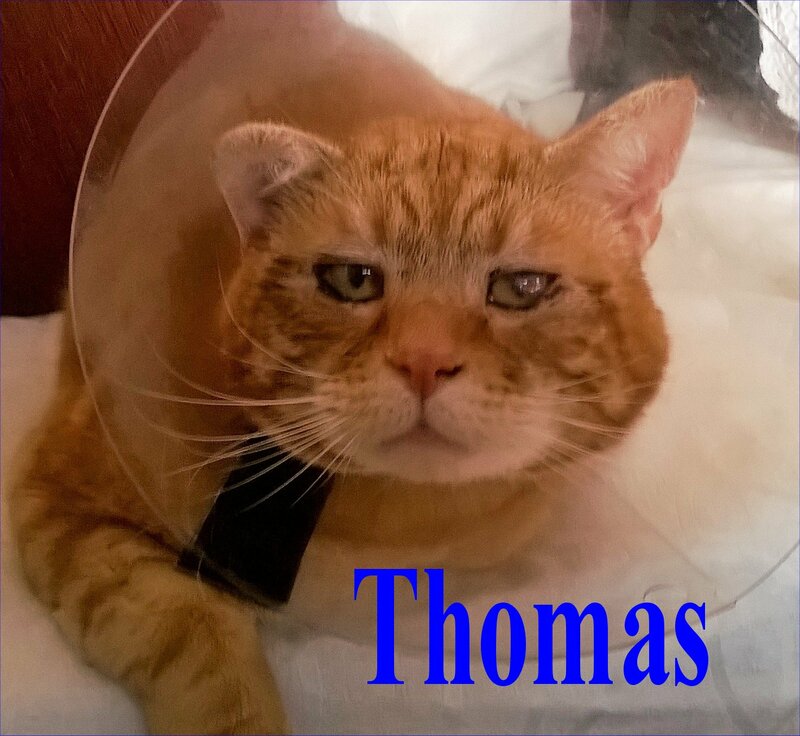 This entry was posted on January 21, 2019 at 11:31	and is filed under Cats We Have Homed. You can follow any responses to this entry through the RSS 2.0 feed. Both comments and pings are currently closed.